Oriental carpets glossary contains more than 450 terms related to the handmade carpet. In our oriental carpets glossary, the menu of which you see on the right, you have a list of 450 terms related to the world of handmade oriental carpets that can also be found in the site. Obviously it is in alphabetical order, but as there are many carpets, we have divided it into fifteen pages with terms including “from” “to”, then you know that a certain term can only be found in a particular page by following this order. With time and patience we will enrich the oriental carpets glossary with other terms and very beautiful related images. at the bottom of each page you can find the information request form. There you can write if you are looking for a term you cannot find in our glossary of oriental carpets. Remember that to do a search for any term in the existing site www.gb-rugs.com, you can use the lens that you see on the left of the cart at the top right of the main menu. 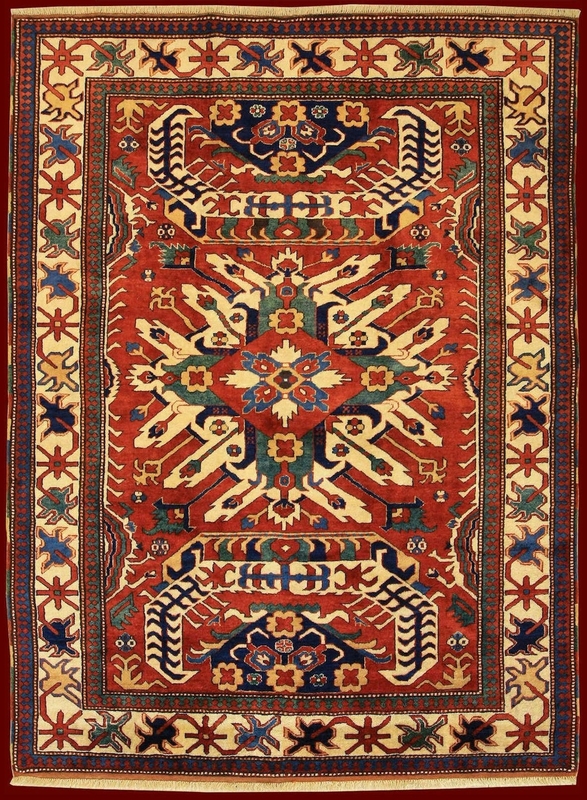 The search is done not only in the glossary of carpets, but rather on all pages of the site, including the catalogue of rugs for sale. If you really do not find it, we can look for it on your behalf.